Michael Herman created a fascinating video documenting how Nick Taransky’s finely crafted bamboo fishing rods are made. It’s a tedious process overall, one that involved approximately 60 hours of work and more than 150 steps to complete a finished product. 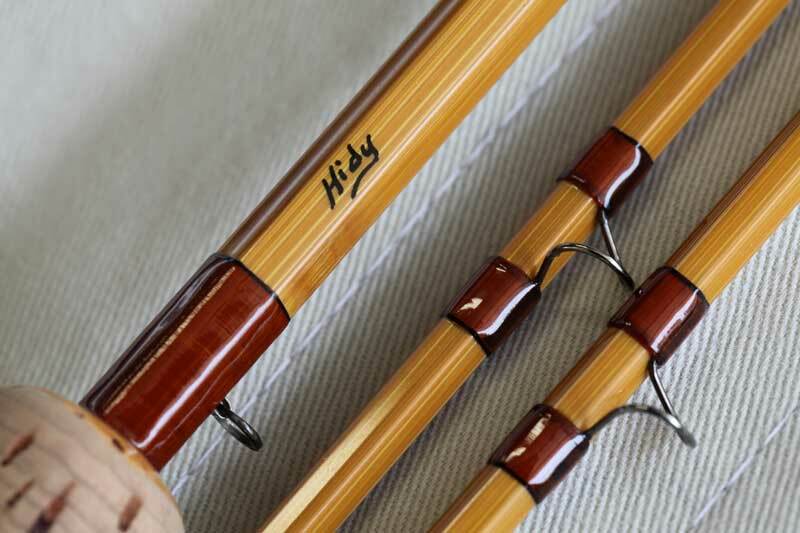 Each fly fishing rod is made out of bamboo called Tonkin Cane, which is grown in the Kwangtung province of China.